… and I shall be one of them. 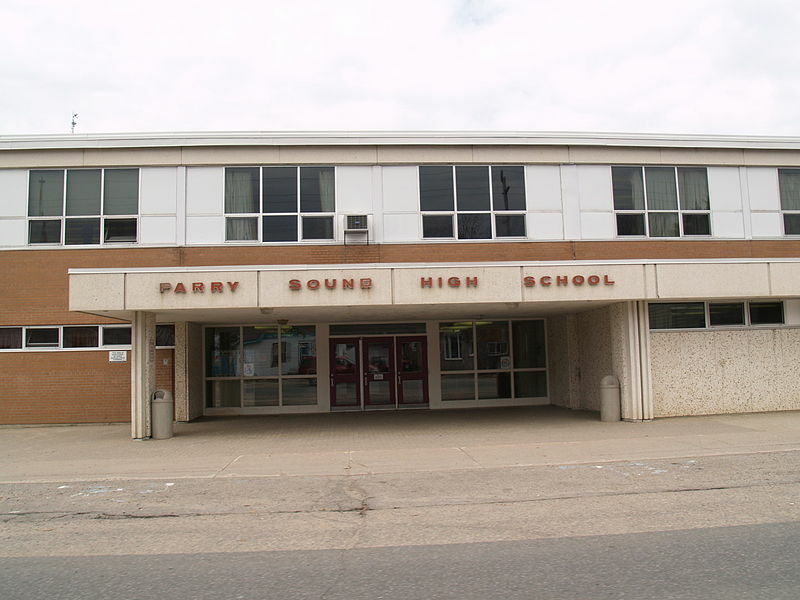 This weekend, my 8-year-old Princess and I are making the westward trek back to my old home town of Parry Sound, Ontario (population: about 6000). The occasion? Well, some of my bright-eyed old high school friends looked at the calender and realised that the PSHS classes of 1980 and 1981 (back when there was a grade 12 AND a grade 13, kiddos) were hitting the ripe age of FIFTY (CINQUANTE, cincuenta, LIMA PULUH, 第五十). Yeah. That fifty) this year. So they decided to celebrate this – all collective like! At last count, there were about 80ish who had confirmed their attendance. That’s pretty damned good. Especially considering that most folks no longer live there and are making a special trip for the occasion. And we are not talking about a big city high school here with a graduating class of 500 or so! Admittedly, at first, I wasn’t 100% sure that I wanted to attend. After all, it has been over thirty years and many of us drifted apart years ago. What could we have in common that would make for any good convo-fodder? But it dawned on me that many of these classmates were an important part of my life so-many-year-ago. And that it would be right to join in the celebration of our 50th birthdays. And hey – here’s a truly weird thing… on the same night of the party, Kim Mitchell is playing a show in town! The same Kim Mitchell of Max Webster fame that so many of us sang along with when we were teenagers! So thanks to all of those who put much time and effort into organising this thing. It is certain to be a blast!